A meal finished. 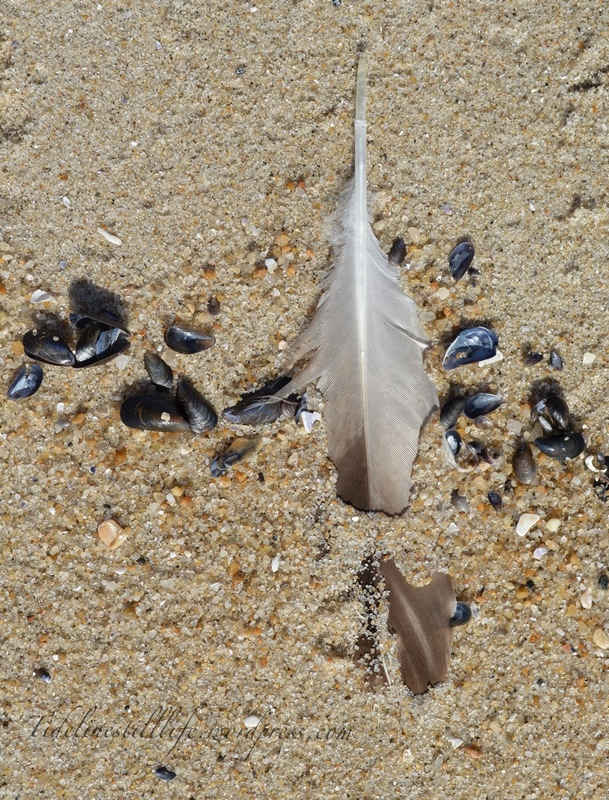 A feather lost. A still life created.